Having a word define your 2014 seems to be the trend this year. You have everyone doing it from Stephanie to Casey to Elizabeth. So many people are defining their year by this one word. I'm a big fan of this! To be honest I'm terrible at New Years resolutions. I start off the year with these great intentions and yet by the time spring rolls around life has gotten in the way and I've slacked off. Not because I don't want to accomplish these goals but because I've set myself too high a goal. This year I want things to be different, I want them to be ... Better. In my Pampered Chef group we started personal best worksheets last year (probably about this time!) and I feel like that's how I want to live my life the next year. The whole premise of the worksheet is to look at your own stats from the year before from dollar amount sold, highest number of fundraisers had, etc. etc. and then compare month by month as you went through the year to see if you had topped any of these numbers. Anyways, you get the point. There will probably always be people who I want to make sure that I'm doing waaaay better at things than they are (human nature am I right?) but besides those people I really need to stop comparing myself to others, especially friends. Everyone is in their own situation and got there very different ways. Unfortunately for us we've had some events happen the past number of years that puts us somewhat "behind" where I'd like to be at this point in life. I keep thinking to myself well maybe if I would have had a full time job anywhere we'd be further. Got to stop thinking like that because honestly I did the best I could applying to hundreds of not just museum but non-profit/association jobs, really anything that would keep me close to my field, for years it just did not work out. I digress. Must stop looking at things in hindsight in 2014! So instead of looking at others for comparison I'm going to compare my 2014 self to my 2013 self and strive to be BETTER! I was terrible at working out in 2013 aka since the summer I didn't do anything so this year I'm going to do better. In 2013 I was terribly unorganized and rarely ever cleaned but in 2014 I am going to do better. At this point I don't have specifics but I feel like we're starting off the year pretty decently with having done some organization and cleaning the past few days, granted nothing is perfect but it's much better than it was before! I can do BETTER .... I will do BETTER! I really like this perspective! 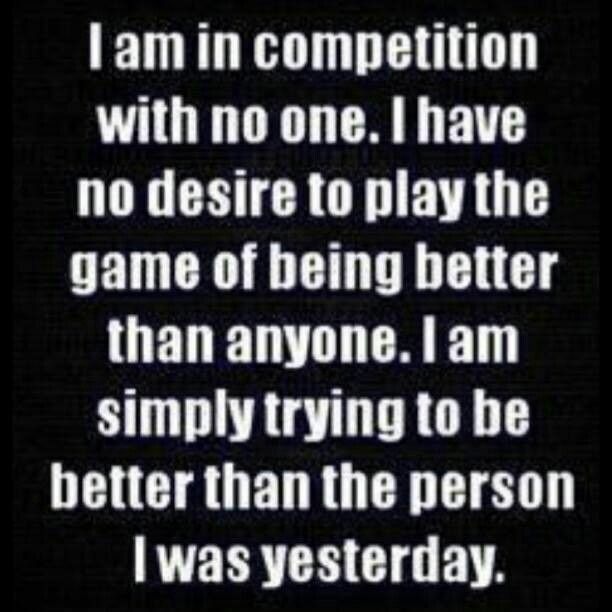 I read somewhere recently that "Comparison is the thief of joy" and it's so true! Happy 2014! Awesome!!! Thats a great word for the year!! i love it too! oh and your part where you said "where spring rolls around" has now made me want spring rolls ;) haha. Hoping for a better 2014 over here, too. 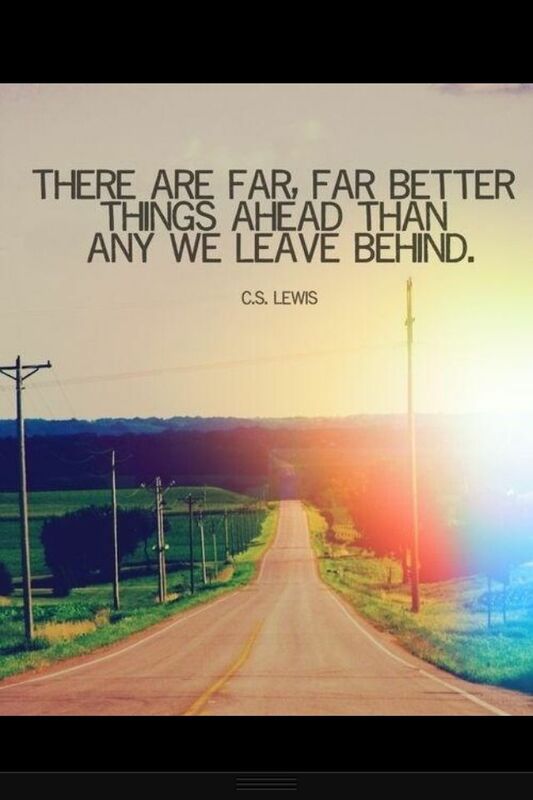 And I love that CS Lewis quote! He has so many good ones. I love your word. Mine is intention. 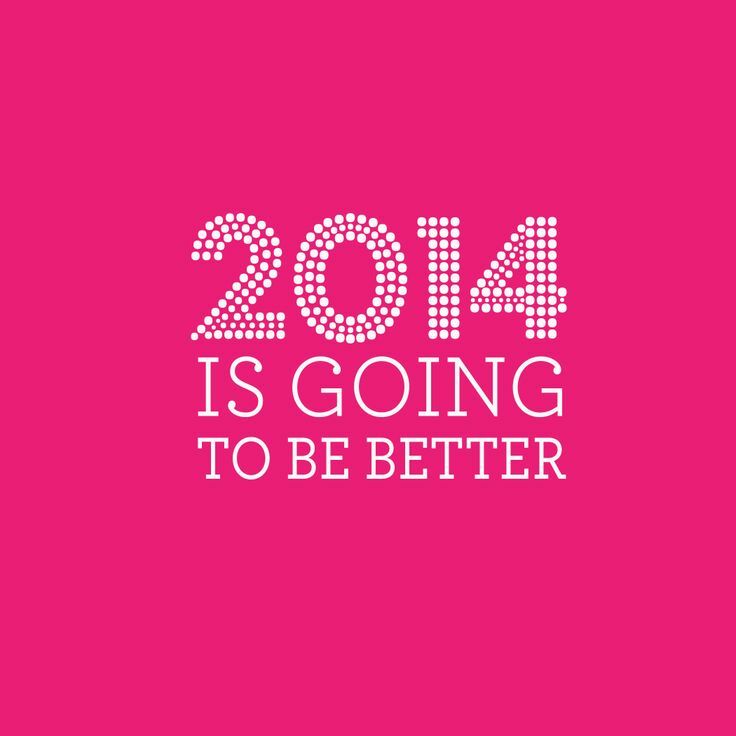 And it's going to be a good year! I love this post! And that C.S. Lewis quote is awesome!! Fabulous post. I think I really need to follow like ALL the advice you gave here. I definitely need to stop holding grudges and work on not comparing myself to others. 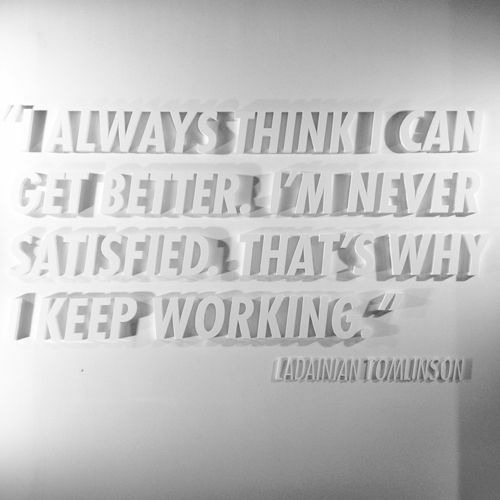 Just work on bettering myself. Thanks! !